In his capacity of Digital Adviser, Mario Mariniello leads the EPSC work related to Digital Single Market issues. Mario holds a Ph.D. in Industrial Organization from the European University Institute of Fiesole (Florence) and a M.Sc. in Economics from CORIPE (Turin). He currently teaches a course in Digital Economy at the College of Europe and has previously taught a course in European Economic Integration for Master students at the Université Libre de Bruxelles (ULB). Eduardo Barredo Capelot has Academic degrees in Economics and Geography by the Universities of Madrid and London respectively, and postgraduate studies at the College of Europe, in Bruges. 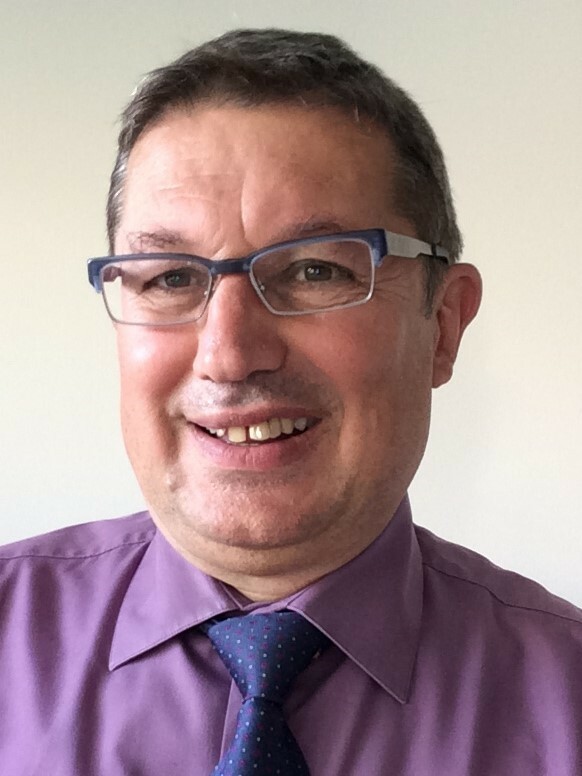 He has developed most of his professional career in Eurostat , where he is currently the Director Methodology; Dissemination; Cooperation in the European Statistical System. He has worked in the areas of external trade and balance of payments statistics (also at the IMF ), national accounts and government finance statistics, and business statistics. Yvo Volman (1965) is head of the 'Data Policy and Innovation' unit in the Directorate General for Communication Networks, Content and Technology of the European Commission. 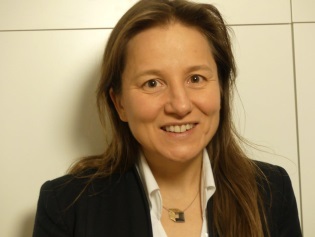 Yvo studied at the Universities of Amsterdam and Strasbourg and holds a PhD in European law awarded by the European University Institute in Florence. 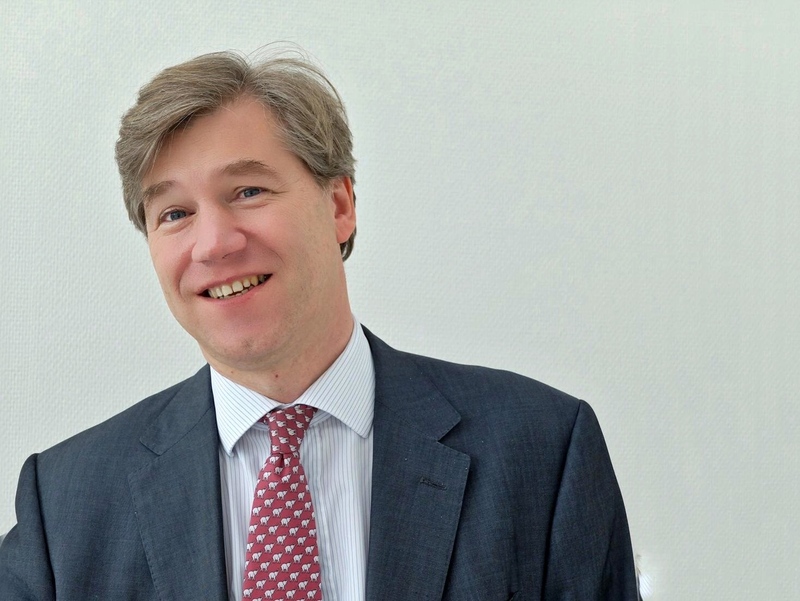 He worked for the Dutch Ministry of Economic Affairs in the areas of industrial and technology policy, before joining the European Commission in 1998. In the Commission, he dealt with legislative and strategic issues as well as funding programmes related to the information market, digitisation and data. 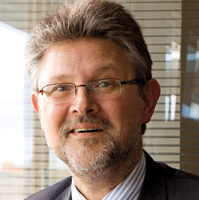 Dr Konstantin Pashev is Head of Unit in DG Internal Market, Industry, Entrepreneurship and SMEs (DG GROW) of the European Commission, where he has had management experience in both the use and the supply of data for informing policy-making. After having led for four years the economic analysis unit of DG GROW, in the last four years he has been heading the informatics unit of the DG , where he is responsible for the delivery of its Data Assets Strategy with a focus on making best use of public sector data from the large portfolio of information systems of DG GROW. Before the European Commission, Dr Pashev has worked as a Senior Economist in the World Bank; as associate professor in public economics, and as a founder and chair of a think tank for monitoring and evaluation of public policy. He has authored empirical research articles and about a dozen of books and reports on fiscal governance, tax compliance and anti-corruption. He holds a PhD in Economics from Meiji University in Tokyo. In addition, he is currently Professor of Data Science at the Geneva School of Economics and Management (GSEM) at the University of Geneva, Founding Director of GSEM's new Master of Science in Business Analytics program, and Principal Scientific and Strategic Big Data Analytics Advisor and Consultant for the Directorate and the Board of Management of the Swiss Federal Statistical Office (FSO ) in Neuchâtel, Switzerland. 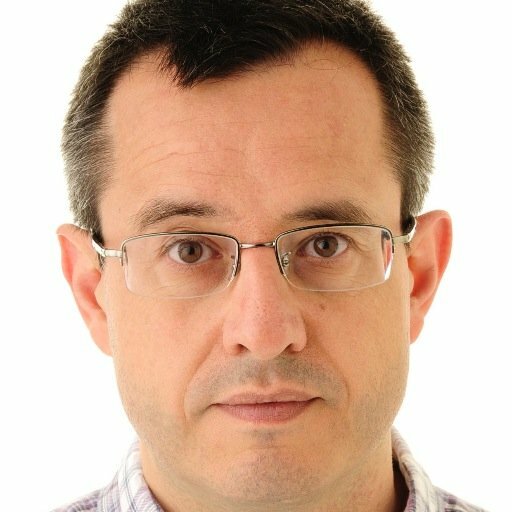 Professor Dr. Diego Kuonen, CStat PStat CSci, is ranked within several global "Big Data", "Analytics" and "Data Science" "Top 100 Influencers" lists, and he is very active on Twitter. 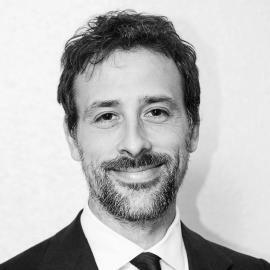 Stefano Bertolo (1965) is a scientific programme officer at the “Data Policy and Innovation Unit” in the Directorate General for Communication Networks, Content and Technology of the European Commission. 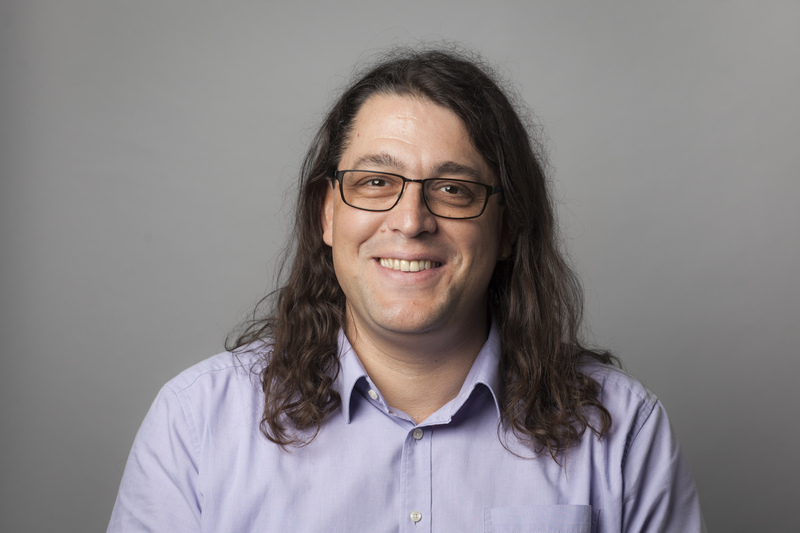 Stefano holds a PhD in Philosophy and Cognitive Science from Rutgers University and has worked as a post-doctoral associate at the Brain and Cognitive Science Department of the Massachusetts Institute of Technology. After six years working as a programmer at an artificial intelligence company in Austin, TX (where he cooperated with IBM on the precursor of the Watson system) he joined the European Commission in 2004. There he has managed projects on data technologies funded by various framework programmes and contributed to the design of the data portals of the European Institutions. In 2015, she has been selected as one of the "25 women in robotics you need to know about". 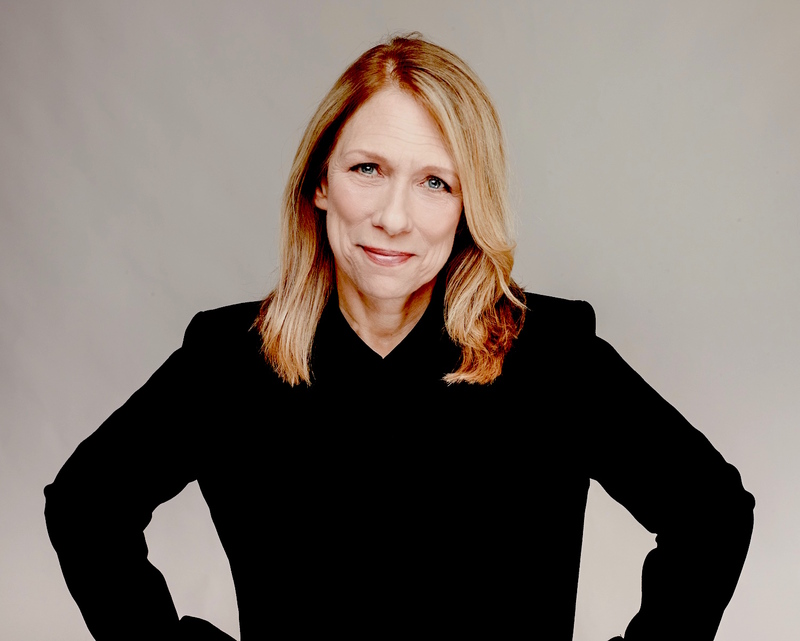 Liza Donnelly is a writer and award-winning cartoonist with The New Yorker Magazine, where she has been drawing cartoons about culture and politics for over thirty years. She is also resident cartoonist for CBS News, creating political cartoons and live-drawing for CBS This Morning and special events. Donnelly writes and draws for The New York Times and CNN Opinion pages. She is a designated top writer and cartoonist for Medium in politics and feminism. Donnelly has been a Cultural Envoy for the US State Department, traveling around the world to speak about freedom of speech, cartoons and women’s rights. Donnelly delivered a very popular TED talk, which was translated into 38 languages and viewed over one million times. She also spoke at the United Nations in New York and Geneva, The New Yorker Festival, several TEDxes, colleges, universities, NGOs and corporate venues in the US and abroad. Donnelly is the creator of a new digital visual journalism she calls live-drawing. For CBS News, CNN and The New Yorker, she covered the DNC in 2016, and the 2017 inauguration, White House Press conference, political protest marches and various events for them since. According to NBC News, Donnelly is “a pioneer of on-the-fly sketching of live events” wherein she quickly cartoons people and events on her tablet and immediately tweets them out, sometimes with humorous and insightful commentary on the drawing or in the tweet.